Electronic music has always been filled with innovative individuals, but even among such company, Dean Zepherin is a producer who has managed to find his lane and appeal. Born and raised in London, a suitably eclectic city for a man of his musical persuasion he is renowned for his consistently genre-pushing productions, having also spent time in Berlin, it became another city that’s left its mark on his always-captivating sound. To fully appreciate and understand Zepherin’s approach, it’s necessary to go back to his roots in Harrow, London as it was here where he first encountered soul, funk and jazz fusion records. From an early age he was obsessed with these out-there sounds, as well as their ability to metaphorically transport him to a world far away from the confines of his hometown. Adopting a more electronic-based sound later on, he soon became a natural at conjuring up “house” tunes with more than a hint of soul, the likes of which spoke to his own Caribbean roots. In the process, Zepherin describes his own raison d’etre with concise charm as ‘championing the emergence of indigenous influence in electronic music’, something now so endemic to much of the most in-vogue house productions, displaying a worldview that values above all the organic and the human in this machine. 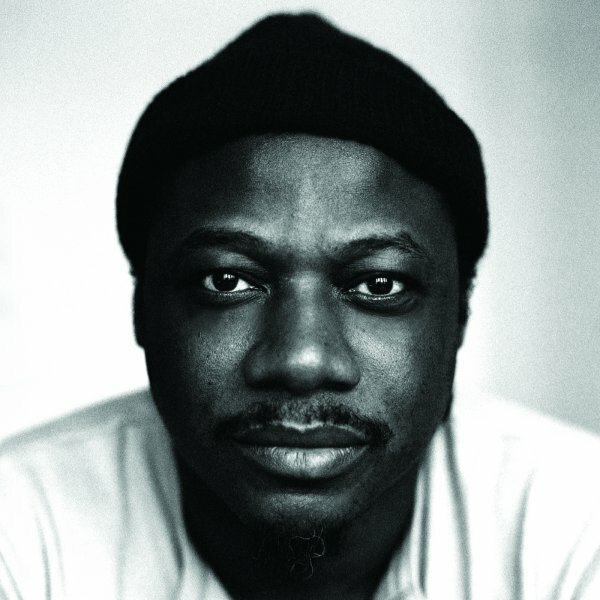 While he’s undoubtedly best known for his work over the past nine years, establishing Tribe as one of the world’s leading labels pushing the afro and soulful envelope, his own legacy goes way back to 1988 when he released ‘Give me back your Love’ under the pseudonym Boyz in Shock, credited as the UK’s first soulful house record. His label Tribe remains a vehicle for his many solo productions and collaborations and has hosted works and remixes from a diverse range of artists and legends across the electronic music board, as well as hosting his esteemed works with labels Defected, Suol, No Fuss, Soul 2 Soul, Vega records and Jack Trax. Zepherin’s productions deliver impeccable slices of soulful and afro sounds fused in a futuristic musicality in which he emphasises the tension that soul music can have, rather than the release. His tracks and particularly his dubs under his moniker Zepherin Saint, are often full of suspense and atmosphere – check his ‘Take You There’ on Suol, or his ‘Skyy and Butterflies Dubs’ released on his own imprint. Equally respected as a DJ as he is a producer, Zepherin gained his schooling playing the London sound system circuit in the 80’s and managing the legendary Black Market record store in the 90’s. His unique talents of playing dance music with no boundaries have been sought after in the likes of Japan, Africa, North America, Indonesia, Canada, Europe Australia and the Middle East, while on a club level he’s left his mark at world renowned clubs like Contact, Tresor, Watergate, Cielo, Stereo, Djoon, Ministry of Sound and Pacha. A man of many considerable sounds and styles, it’s hardly surprising that Dean Zepherin’s colourful and diverse approach continues to enthral clubbers and electronic music connoisseurs across the world.